Special selection with deeper and consistent white flowers. 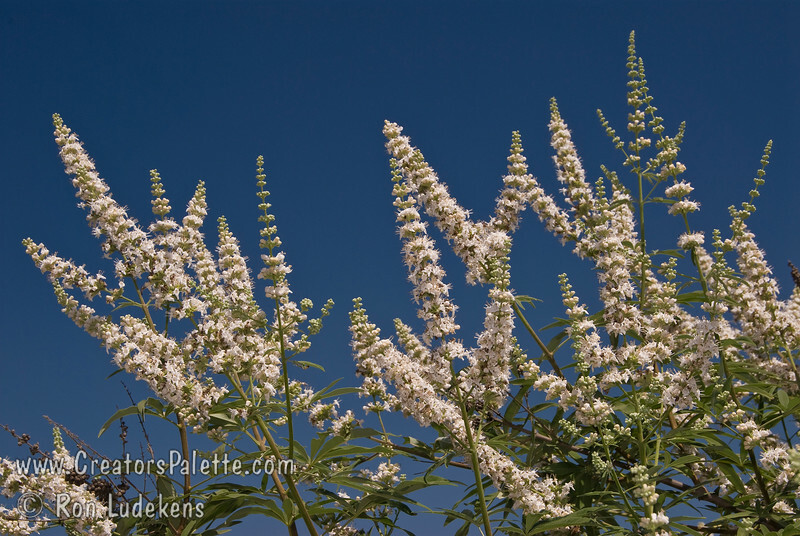 Broadly growing shrub with attractive clusters of colorful spikes in summer to fall. Aromatic gray-green leaves. Rapid grower in desert, slower in cooler areas. Tolerates many types of soils and climates. Cold hardy to USDA Zone 6.